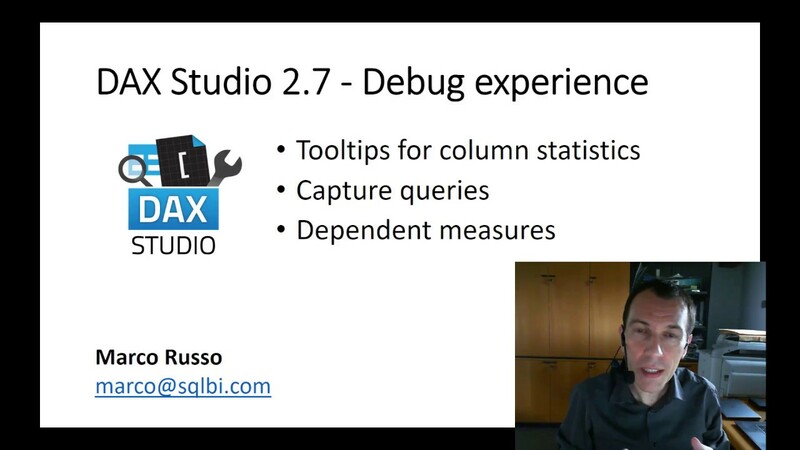 I’m so happy that DAX Studio finally supports Excel 2013! As Darren Gosbell described in his blog, this release has a few internal changes that will better support future enhancements. I will port the code to capture the query plan for a query in this new release, but unfortunately it will require some weeks because I’m traveling a lot in these days. If you write DAX formulas and queries for PowerPivot or Analysis Services Tabular, DAX Studio is a must have tool: do you really want to live without a DAX Editor? There are a lot of possible improvements and I hope other contributors will give their help to this Codeplex project.